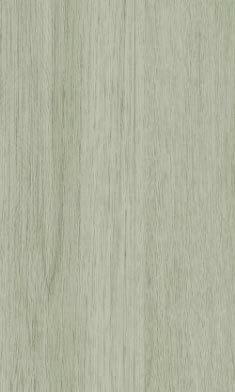 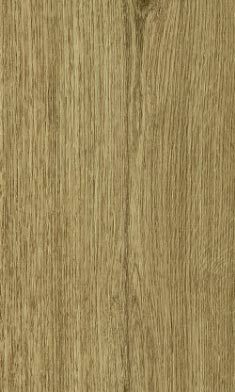 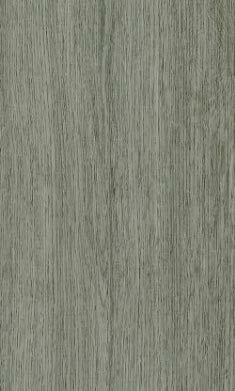 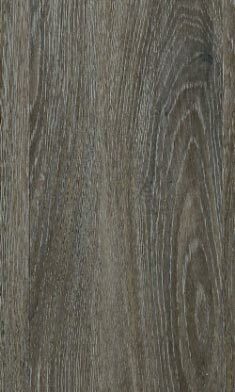 Request Your Free Perth Vinyl Laminate Quote Today! 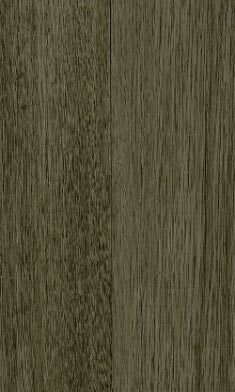 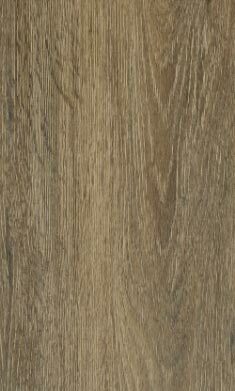 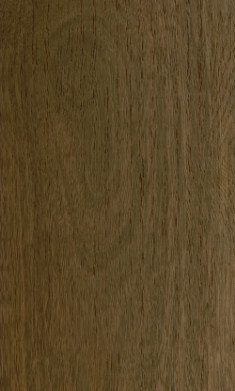 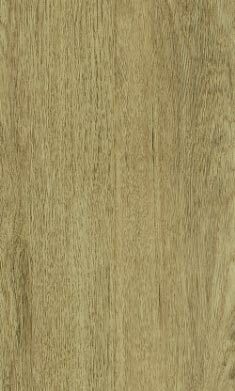 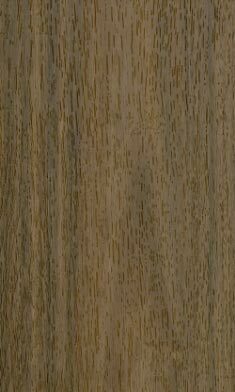 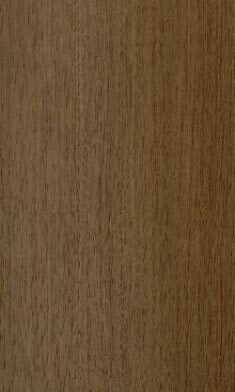 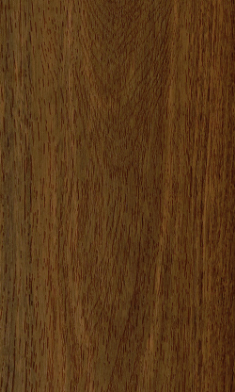 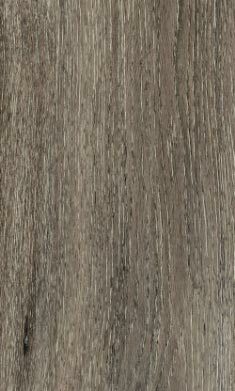 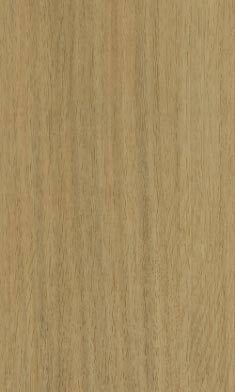 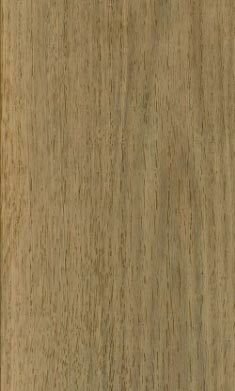 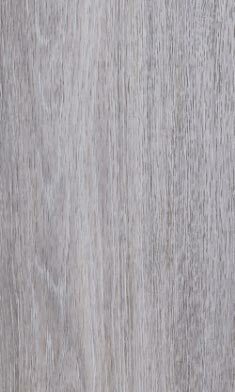 Welcome to our luxury waterproof timber laminate vinyl flooring installation service. 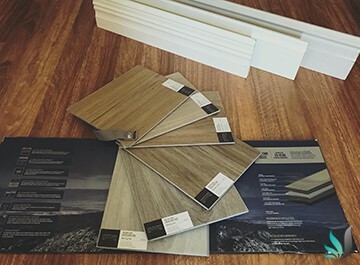 Like all our home improvement services, we only ever use the best luxury vinyl plank products available in the greater Perth area. 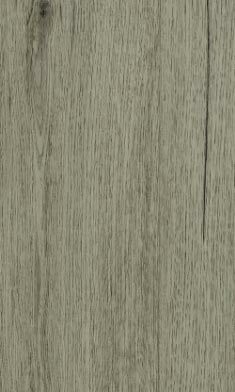 Our vinyl flooring utilises the latest technology which mimics the real look and warmth of real timber. 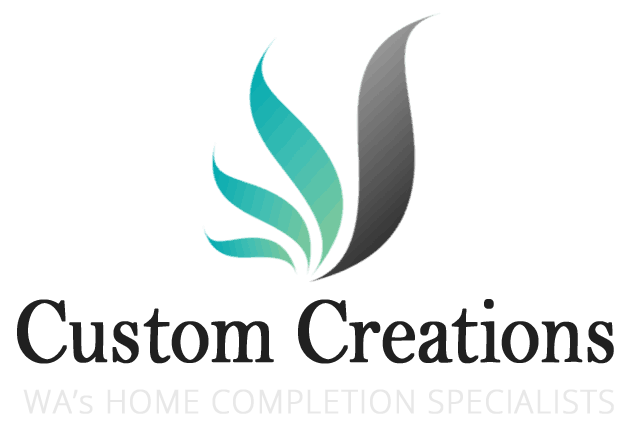 This is ideal for those who suffer from asthma and allergies. 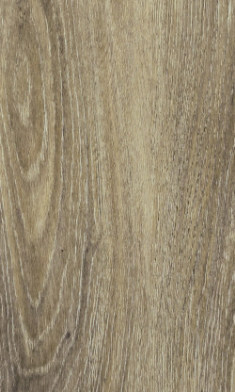 Perth Vinyl Laminate Flooring Guaranteed To Last A Lifetime. 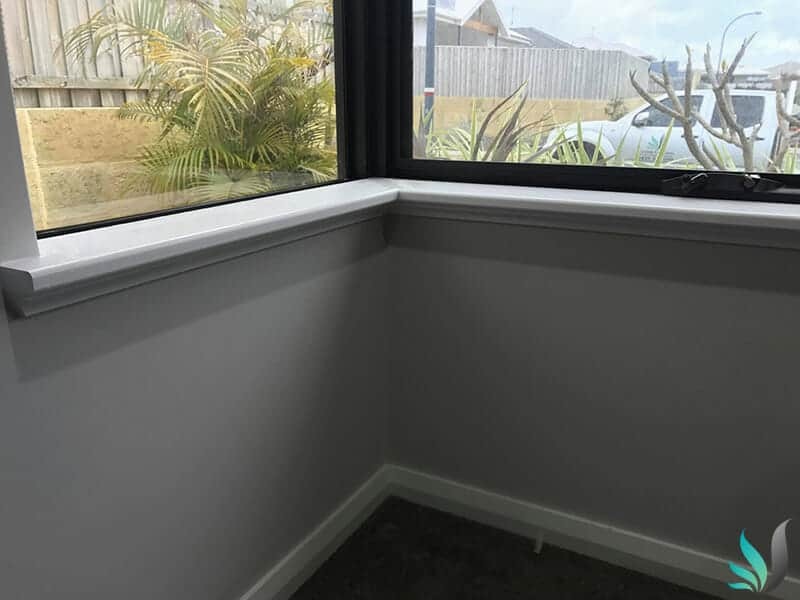 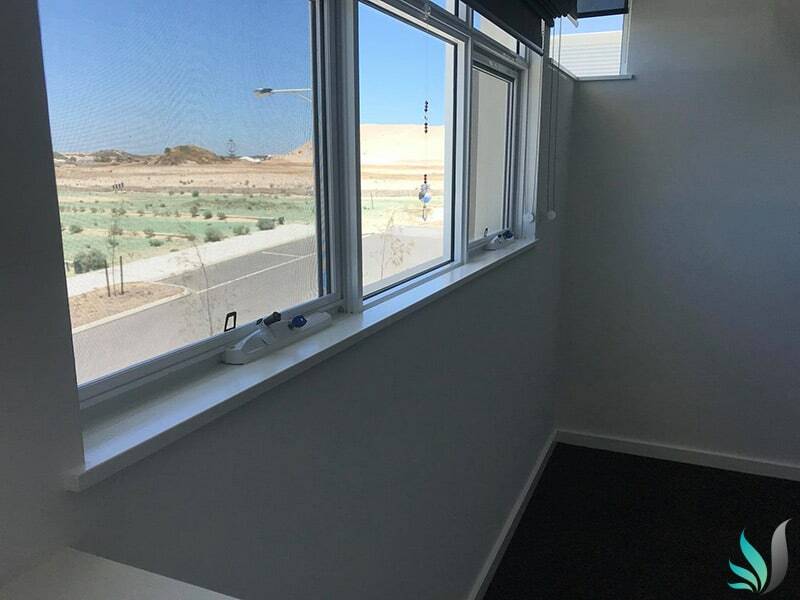 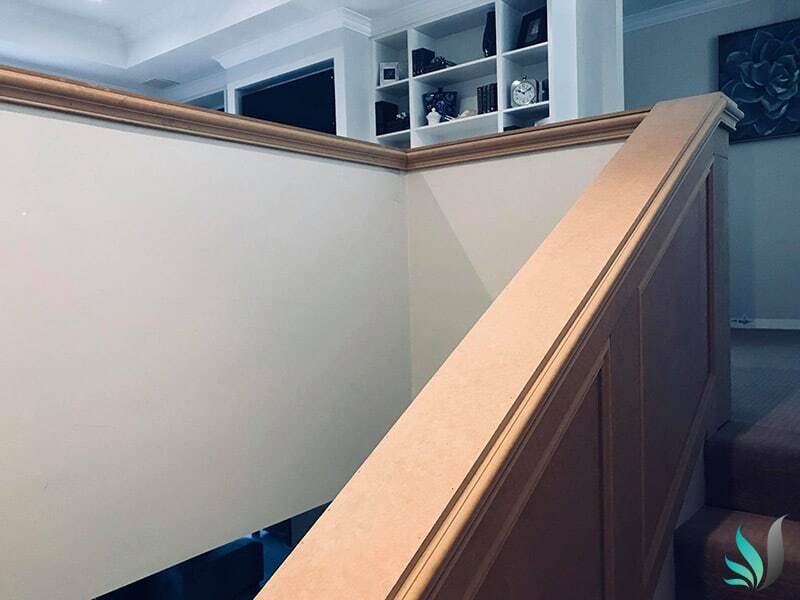 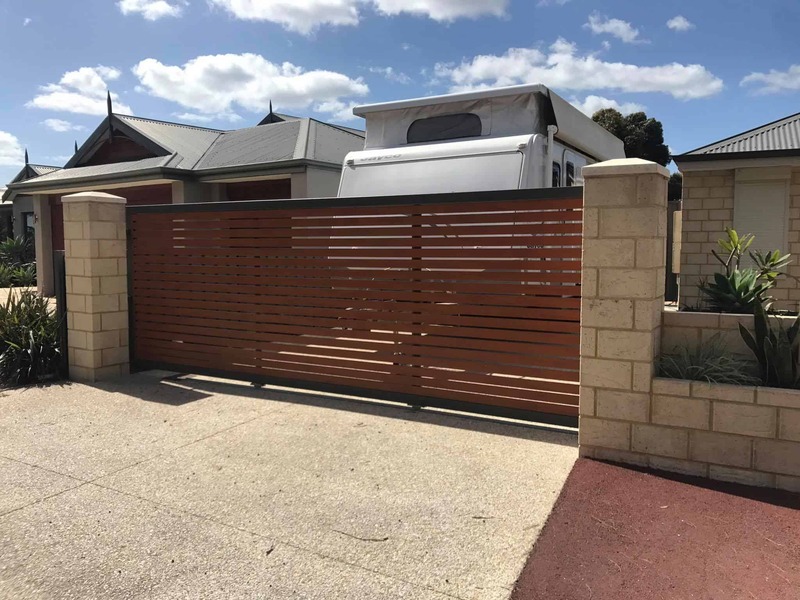 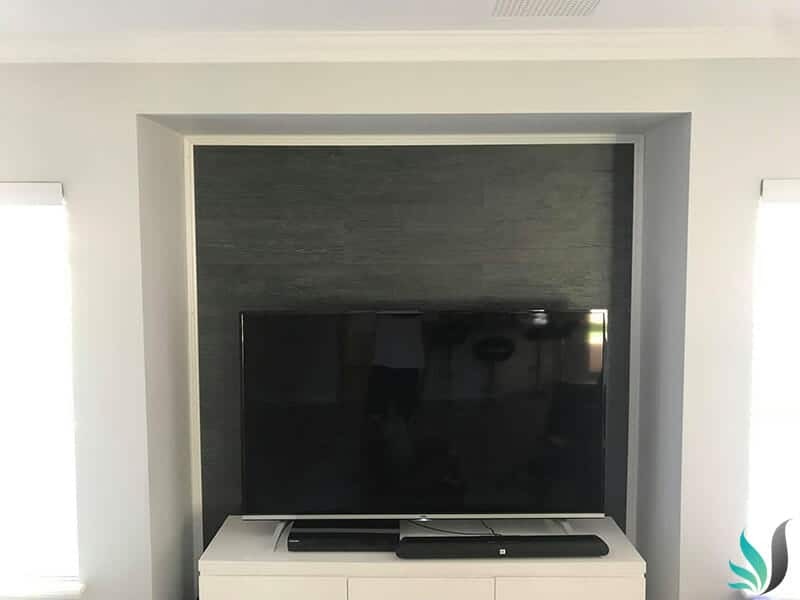 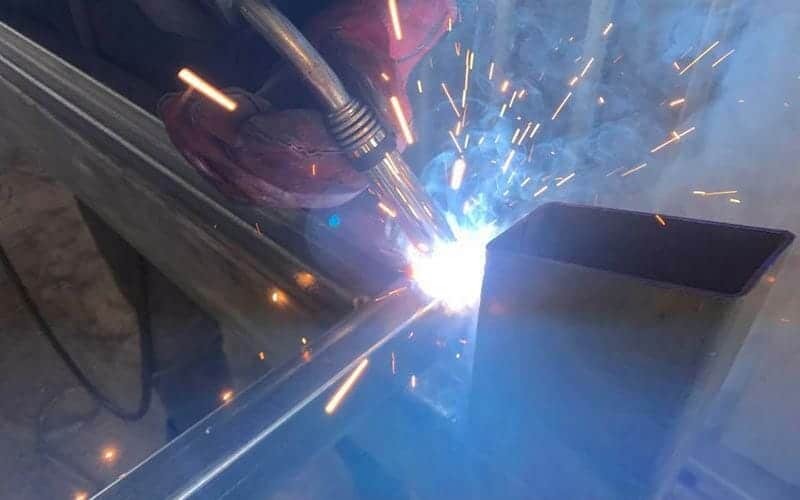 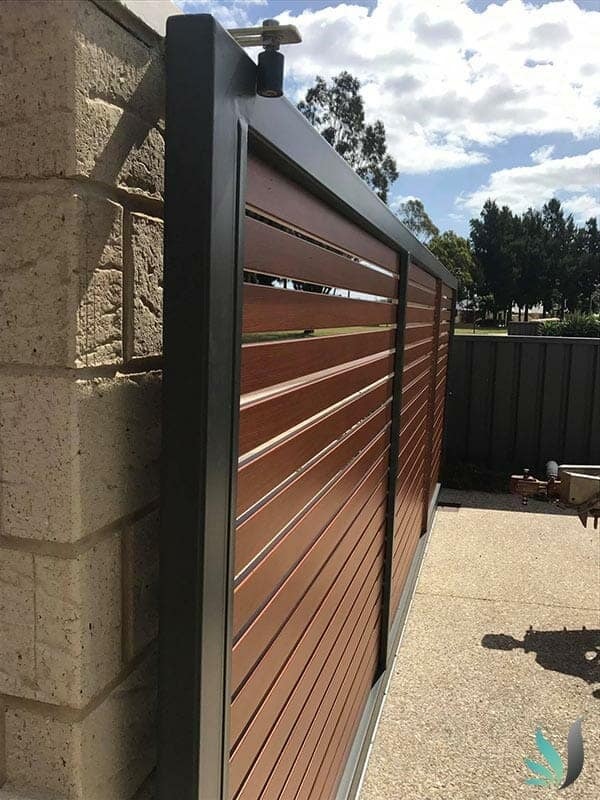 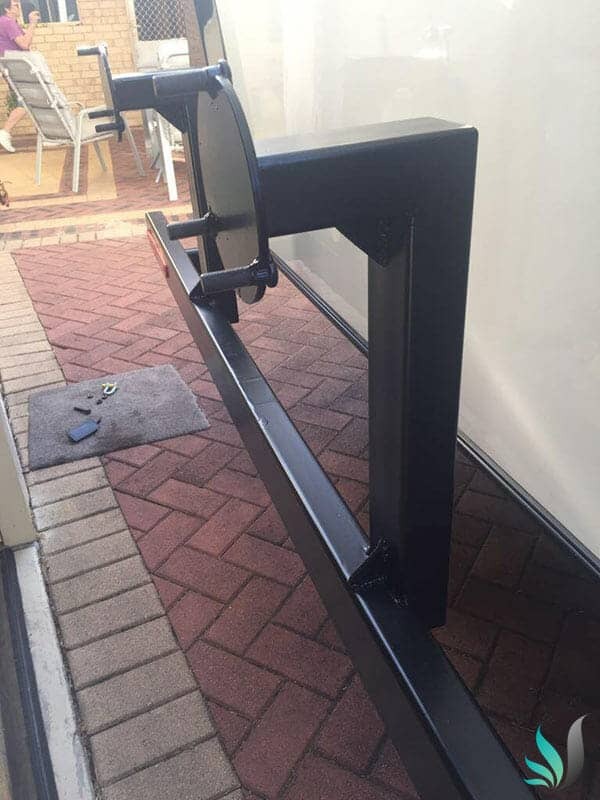 All our home completion services are created and installed by experienced Perth professional carpenters and we only ever use the best products avalaible which ensures a first class result first time every time. 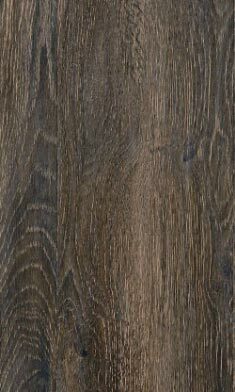 Our timber vinyl laminate flooring installation service only utilises certified structurally guaranteed flooring which means it is designed to last a lifetime. 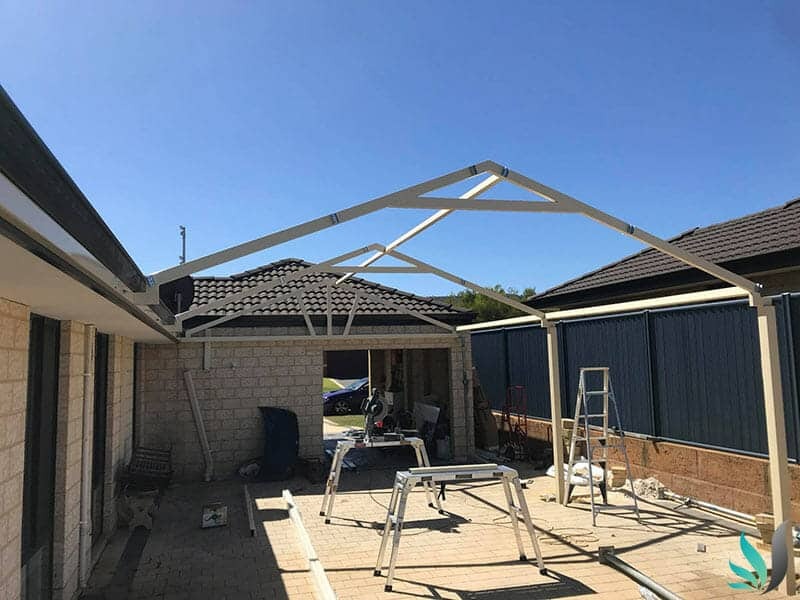 Only the best, from Perth’s best home completion installation experts. 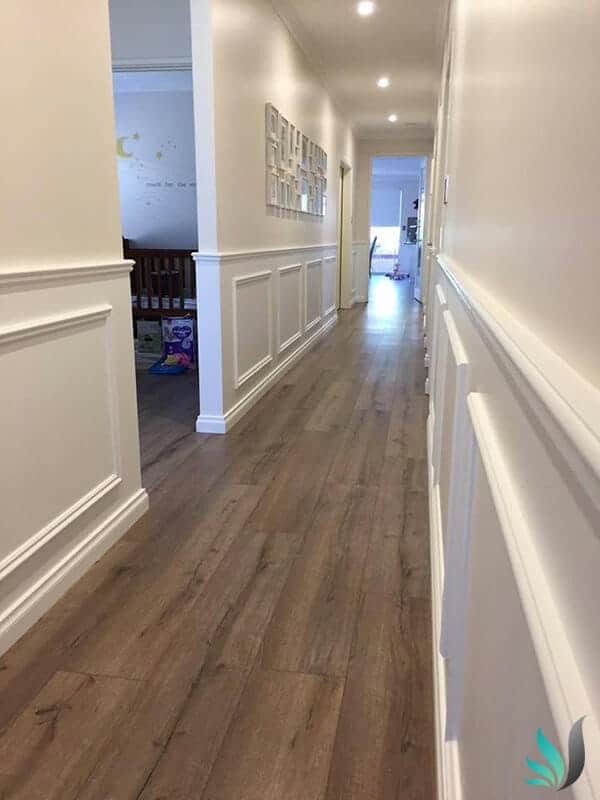 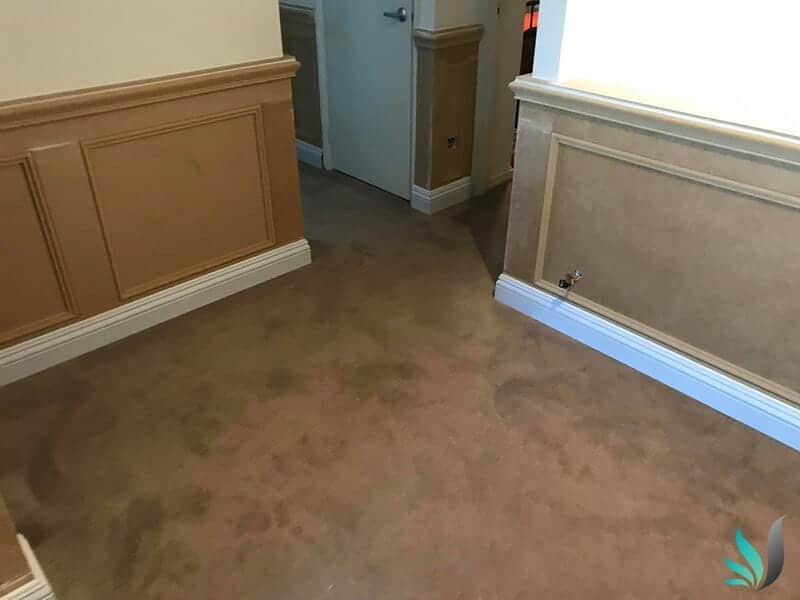 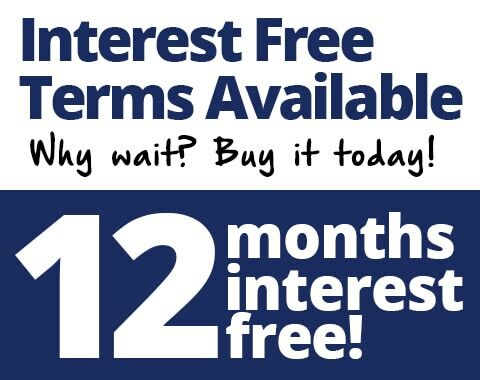 Contact Perths best vinyl flooring installation specialists for your free no obligation consultation today.